Ruby Walsh has paid tribute to Alexander Banquet after the horse died aged 25 at Willie Mullins' stables. 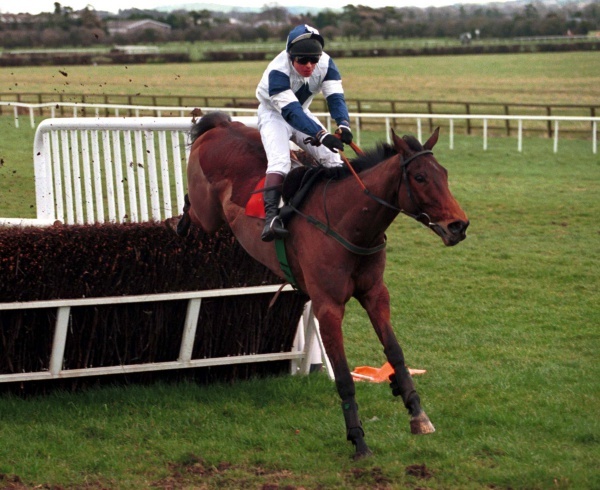 Alexander Banquet was the horse Walsh was on during his first ever Grade 1 victory in 1999 when he was victorious in the Royal Bond Novice Hurdle at Fairyhouse. 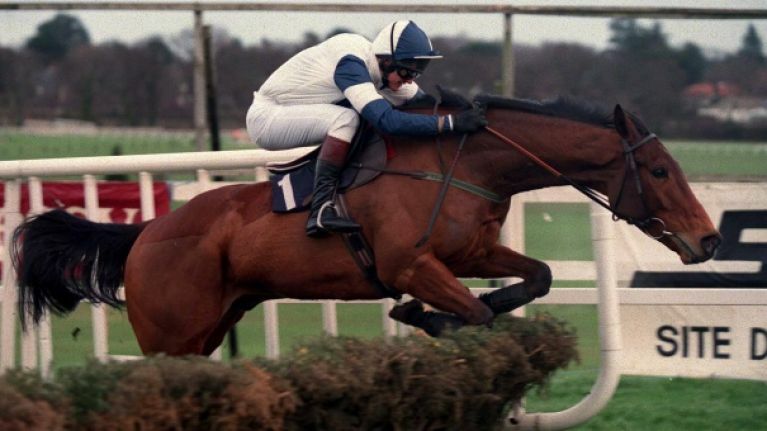 The horse was also responsible for Walsh's first ever taste of festival success when winning the 1998 Champion Bumper whilst Walsh was still an amateur. Speaking to the Racing Post, Walsh was very nostalgic when remembering the early days of his career. 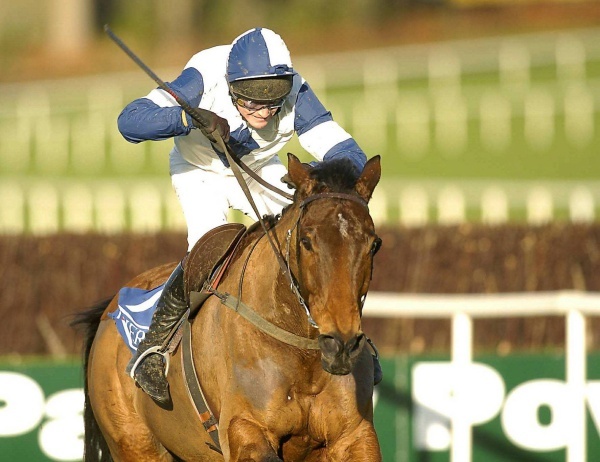 "I was Mr R Walsh back then and between Willie and the owner Noel O'Callaghan they were very good to leave me on him after we won a bumper at Gowran Park together. That's been a trait of Willie's down through the years." Since retirement, Alexander Banquet has been cared for by Mullins' wife Jackie at their stables. He had been living in a field alongside the jockey come trainer's final ever festival winner as a rider, Wither Or Which. "I suppose it's like anything, your first is always very special. I was so young back then but you never forget your first and he was a wonderful horse for my career and I also rode my first Grade 1 winner as a professional on him as well when we won the Royal Bond Novice Hurdle at Fairyhouse the following season.